Hey! Our names are Gerald and Edwin. We are brothers living in Atlanta, Georgia. Both of us are Computer Science graduates. 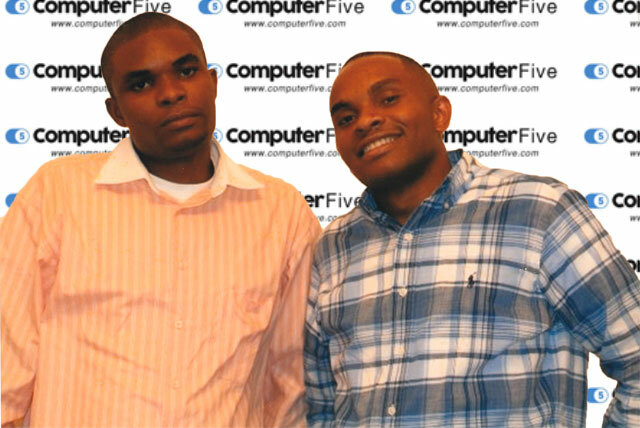 We started Computer Five in 2011. Our first Store front was opened in Duluth, Georgia. We later migrated to offering repair services strictly on appointment bases to cut over head costs. We have fixed hundreds of Cell phones, Tablets, Network and Computer Systems over the years. We don’t only serve our local neighborhood customers. We also have retainer-ship contracts with a few known brands around the area. We offer maintenance and installation services on their Computer and Network. Some of them required regular updates on their Websites and mobile apps. 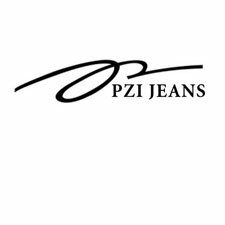 PZI Jeans is a denim manufacturing Company located in Tucker, GA. They own a huge factory and ship out hundreds of online orders everyday. We are responsible for making sure they have no down time for online shoppers visiting their website. They specialize in creating jeans for ladies with curvy hips. Their jeans sit well on women’s curves and leave no gap at the waist. We also set up a voice-over-ip VOIP telephone system to replace the traditional multi-line phone sytem to cut down on their monthly bills. PZI Jeans employee computers are protected by our technology from any spyware or virus attacks. We keep them up to date with the latest operating system, software and equipments. We are not employees for the Nigerian Consulate in Atlanta. We are in no way affiliated to the Nigerian embassy, but we expedite travel Visa processing for them. 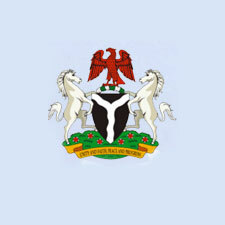 Computer Five also maintains the (VOIP) Voice-over-internet-phone and Computer Network systems for the Nigerian consulate periodically. We have put smiles on the faces of travelers going from the U.S. to Nigeria. This includes celebrity performers, tourists and Native Nigerians. We cut down Travel Visa processing time by 60%. We even send your visa to your destination City and state by FedEx overnight on request.